The Elite Spar MMA Gloves provide superior hand and sparring partner protection in a compact MMA design. They are also great on the bag and pads. The sleek compact design allows the closet thing to a competition glove with the protection of a boxing glove. I purchased a pair of these to use in MMA class. Much like the Super Pro Sparring Gloves I have not seen warping or hardening in the padding after a couple years of use. They feel to be made of quality material. In seven years I have owned 2 pairs of mma gloves. In that time period they have been put through the ringer to help me train, learn and evolve as a mixed martial. 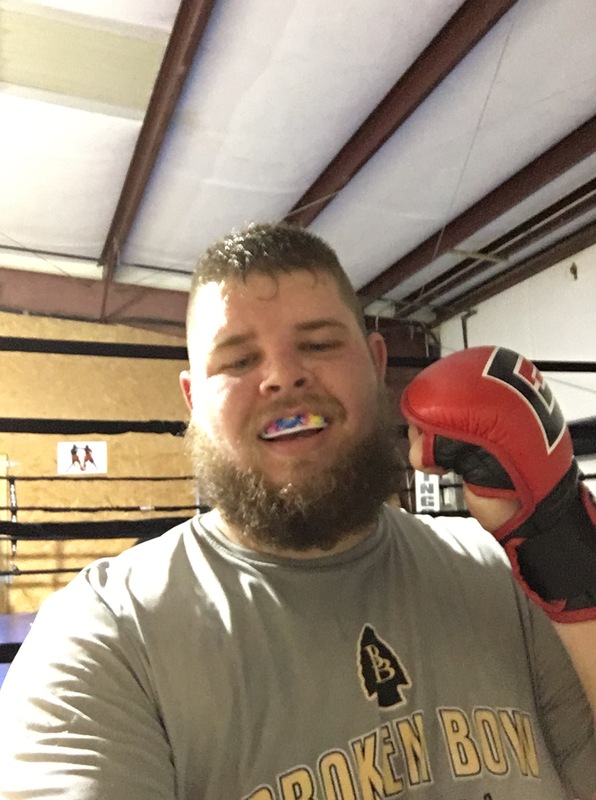 I am a frequent customer for combat for these gloves and many other products. I have never had any issues with anything I purchase. The training gear is durable and comfortable and it is safe to say I will be a continuing customer as well as a rep for this amazing store, brand, and lifestyle. Killer product! I’ve been training and competing for many years but have never ran across anything like these. The design and craftsmanship in these gloves are super! I’m proud to be a part of a company like this and will continue to #repcombatcorner!!! I’ve used serval other training gear from serval different companies, combat corner has been the best quality gear. Their 8 oz MMA training gloves allow me to train safely and effectively with realistic feel without hurting myself and my training partners. I have been fighting for a year now. Combat corner training gear has been very instrumental in my journey. I’ve used serval other training gear from serval different companies, combat corner has been the best quality gear. Their 8 oz MMA training gloves allow me to train safely and effectively with realistic feel without hurting myself and my training partners. I have been fighting for a year now. Combat corner training gear has been very instrumental in my journey. As you can see the wear and tear ability is phenomenal! How many oz are these training gloves? From pad work, to the bag and sparring these gloves are the best. Absolutely love em. Great hand and knuckle coverage. They can be worn with ( I have them in large I would need an xl to fit wraps) or without wraps (Great wrist support and snug fit). I can really hit the bag and not bang up my hands at all. Another fantastic product from the Combat Corner Team.